Tough design for maximum cord protection. 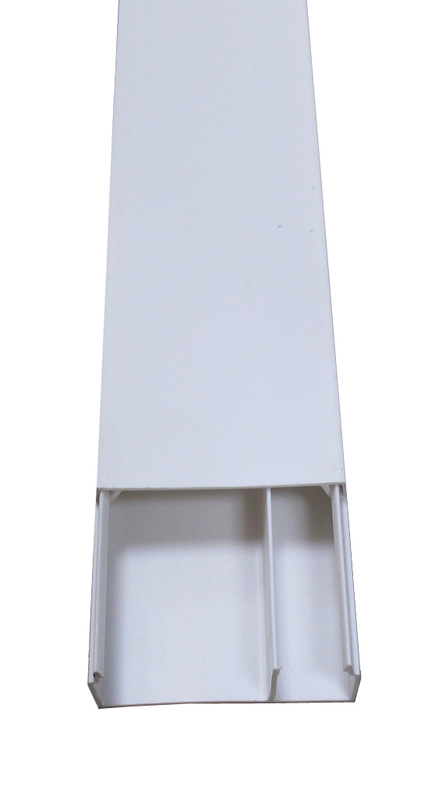 Easy snap on/off, sliding adjustment. 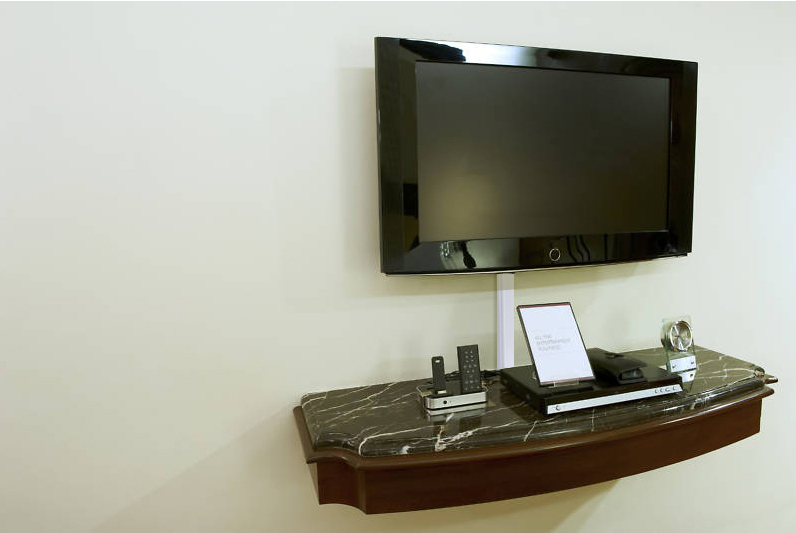 Divider for easy separation of sensitive cords. 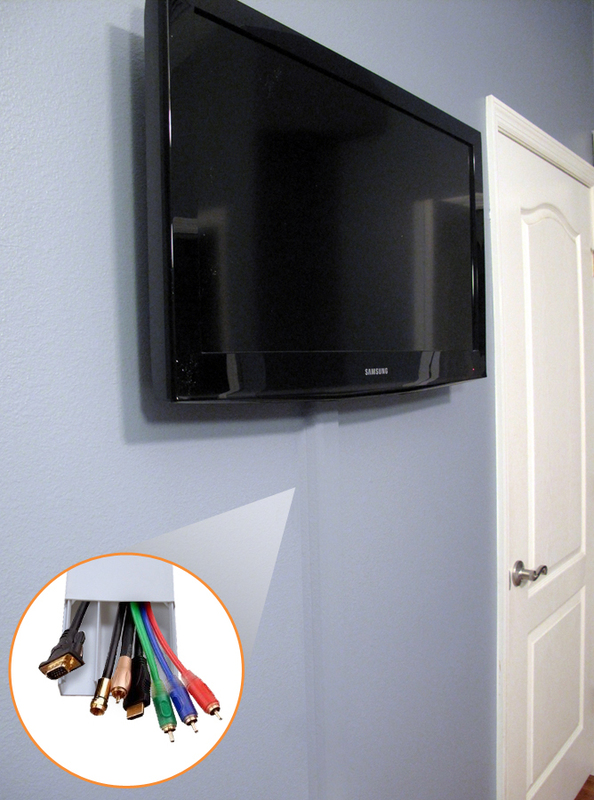 Multiple lengths to fit varying cord protection needs. 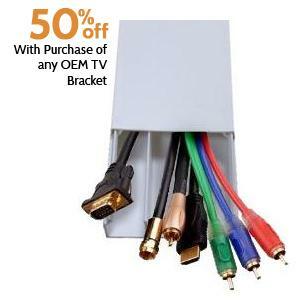 OEM Brackets Direct's Wire Cover is the best protective cord management accessory available. 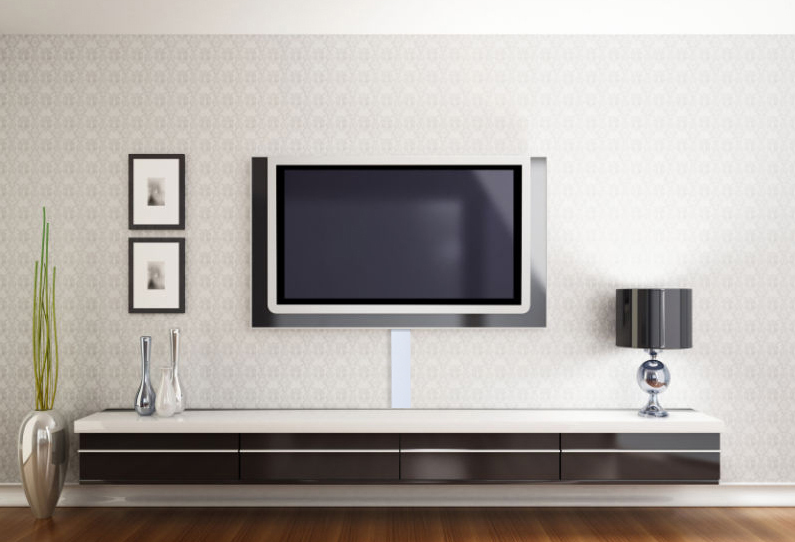 It can be fashioned onto a wall with screws or onto an entertainment center with a simple adhesive. 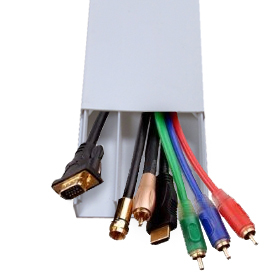 It's snap on/off and sliding adjustment features make it easy to arrange your cords as you like. 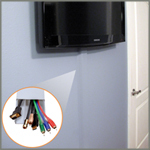 The Wire Cover even has an internal divider to separate cords that may be sensitive to interference from the others.